Friar Jozo Zovko ofm was born on March 19, 1941 in Uzarici – Sirokj Brijeg, near Mostar, province of Bosnia Herzegovina. It comes from a large peasant family, which has cultivated its religious vocation. He studied in Sarajevo, Lubjana and Graz, in Austria. He has been a priest since 1967. He distinguished himself for his work in favor of young people, who also gave him problems with the regime at the time. 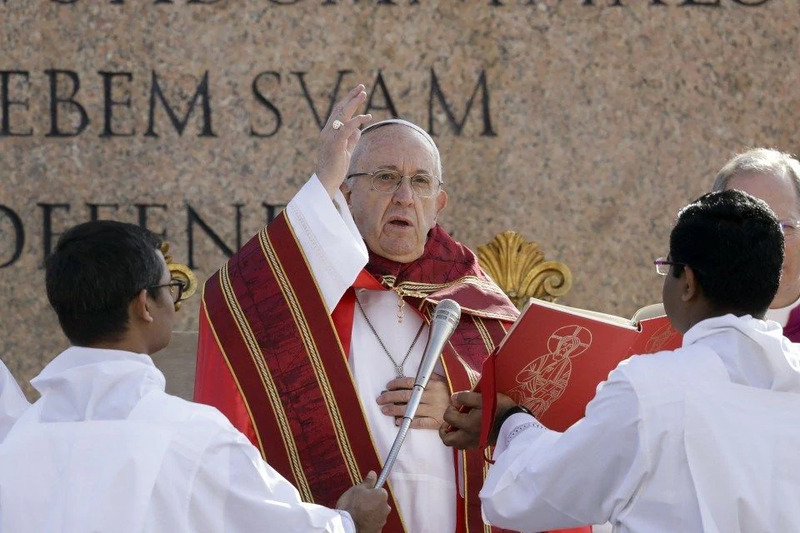 Towards the end of 1980 he was appointed parish priest of Medjugorje. In June of 1981 the apparitions of the Madonna begin, which presents itself to six boys as Queen of Peace. Father Jozo has the task of accompanying the first months of the apparitions. He remained in Medjugorje until August 1981, when he began his imprisonment for 18 months. From 1985 to 1991 he was parish priest in Tihaljna, a few Km. 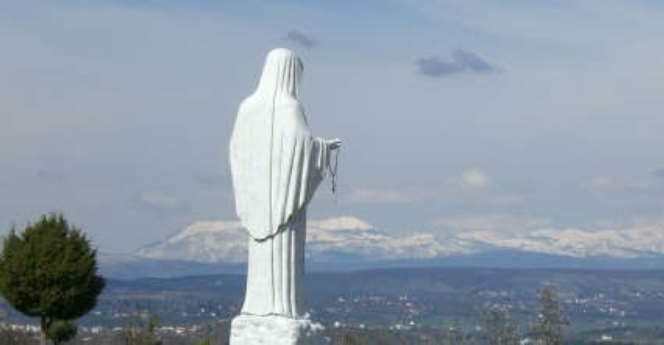 From Medjugorje. Since mid 1991 he has been in Sirokj Brijeg, near the important sanctuary of the Madonna Assunta, an emblematic place of Catholic witness throughout the centuries. – He is a founding member of the Association Mir i Dobro (Peace and Good) of Viggiù – Varese. Jozo Zovko was the parish priest of Medjugorje in 1981, at the time of the first apparitions of Mary, the Mother of the Lord, to six visionaries. After a brief period of disorientation, due to the difficulty on the part of Fr. 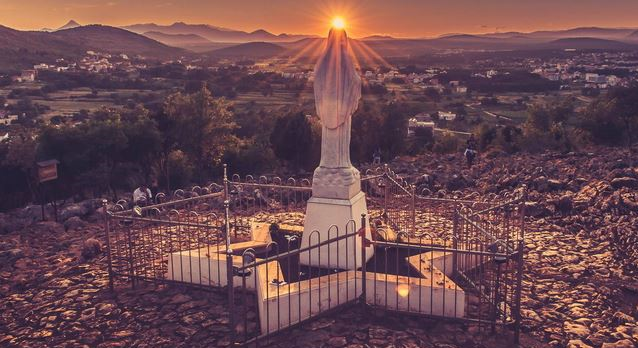 Jozo of believing that truly Our Lady could appear in his parish, he became the first witness and a staunch defender of the message of Medjugorje. 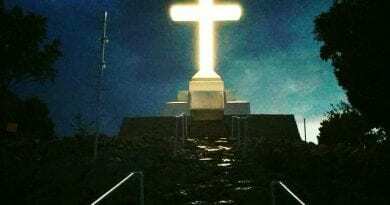 “At the beginning of the apparitions in Medjugorje you made wonderful and unforgettable signs with the cross placed at the top of Mount Kricevac. On the first Sunday of June, at half past eight in the morning, a man called me and said: ‘Look, Father on the mountain of the Cross!’ I looked and I saw her full of light and the Mother came out of this light. We have felt in the depths of our hearts these words that even yesterday said Christ before dying: ‘Behold your mother’. Then, also for us it resounds: ‘Behold your mother’. All of us that Sunday morning we saw the same: the Mother under the cross. After a few strong and real events, very strong signs, we saw again the cross of the mountain shown with a big message ‘Mir’. SHe came out of the left side of the cross, from her left arm, and wrote Peace, Mir. With burning letters she came out of the cross. We all knelt down and nobody dared to look up at the mountain or run away, run away. Nobody had any idea what to do, we were shocked. Fr. Jozo and the visionaries have repeatedly told the episode that marked the beginning of the joining of Fr. Jozo towards the apparitions. He was alone in the church to pray, towards the late afternoon. He incessantly asked the Lord to help him understand the meaning of what was happening, if indeed Mary appeared in her parish. 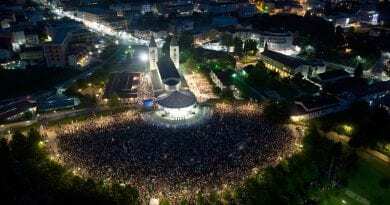 The decisive experience is the meeting with Mary, one evening in church in Medjugorje, while the faithful who came from many neighboring countries were praying the rosary, at the invitation of Jakov, one of the six visionaries. Since then, Father Jozo is the first witness of Medjugorje, despite the 18 months of imprisonment in the “harsh” Jugoslavian prisons and the humiliations, even serious ones, that have not yet ended. These are proofs that strengthen the gift already received, for the benefit of all those who encounter it. Today Father Jozo is a tireless announcer of the Word of God and of the Message of Medjugorje. With serenity and fortitude he faces long journeys to countries and lands on the edge of the world, to be an authentic witness to the mystery of the visible presence of Mary among us for twenty years. Let us thank the Lord for these wonderful gifts and his great mercy, which does not make his children lack the consolation of his goodness, every day. ← Scientists Report Two Stars Colliding in 2022…Is This The Garabandal Prophecy About The Warning?